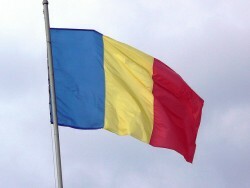 Last year, Romania´s economy could prevent a recession. The GDP growth came at 0.2%. According to the Romanian Statistical Office, the gross domestic product was up by 0.2% last year. As a result, Romania did not fall into a recession for the time being. However, the low growth rate will not be sufficient to reduce the prosperity gap between Romania and other EU countries.